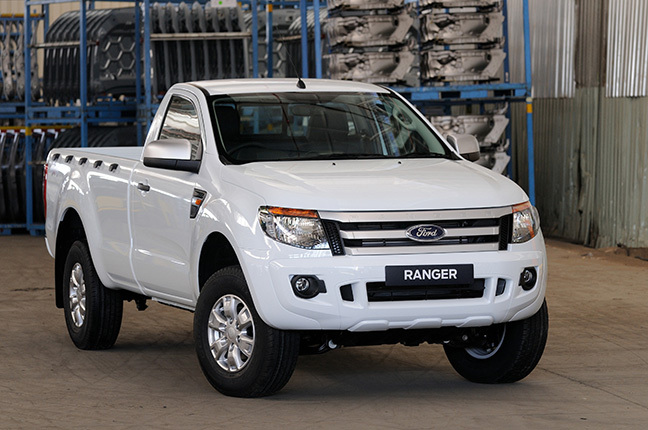 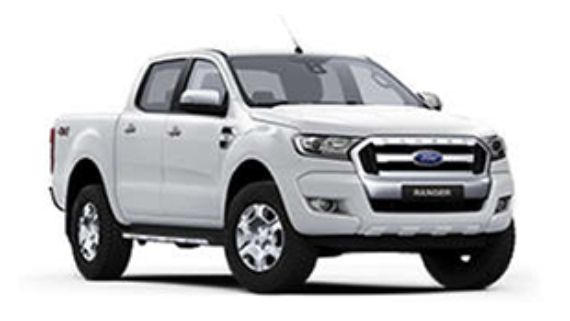 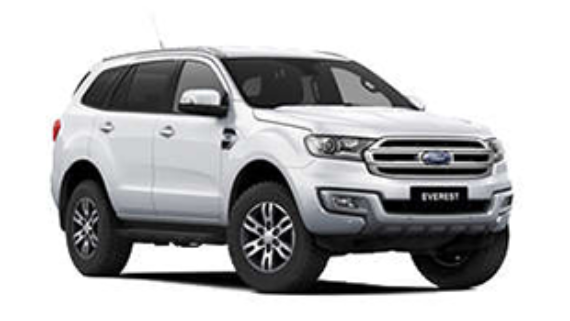 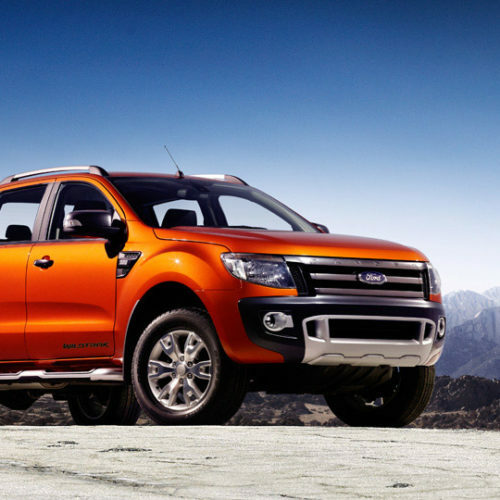 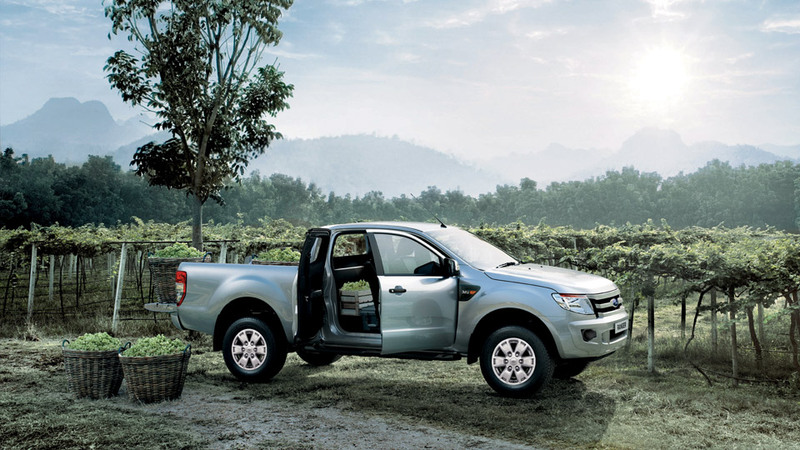 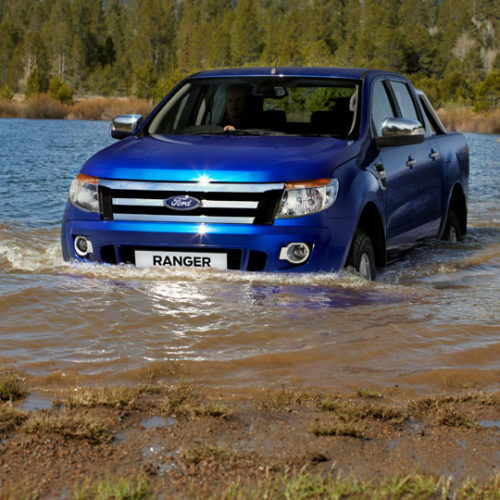 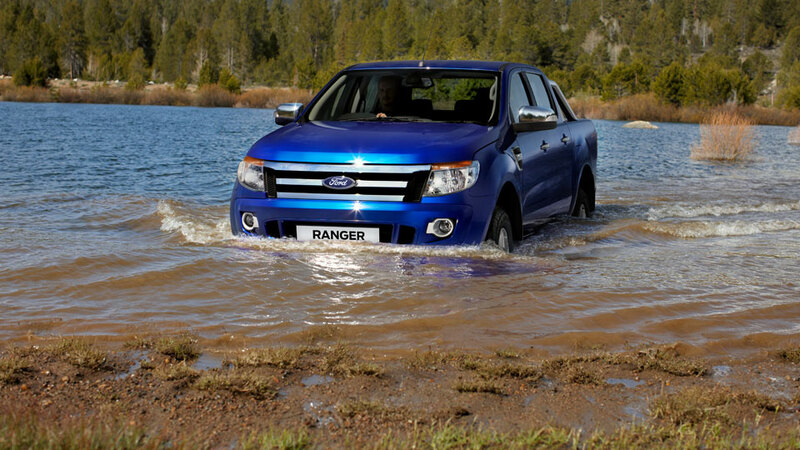 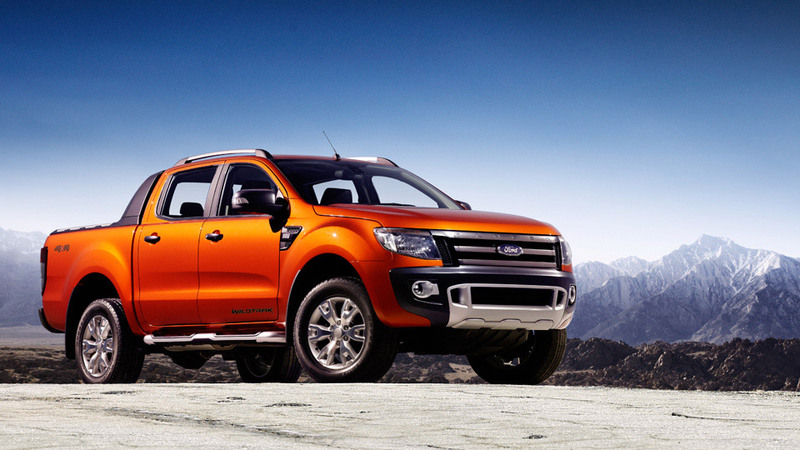 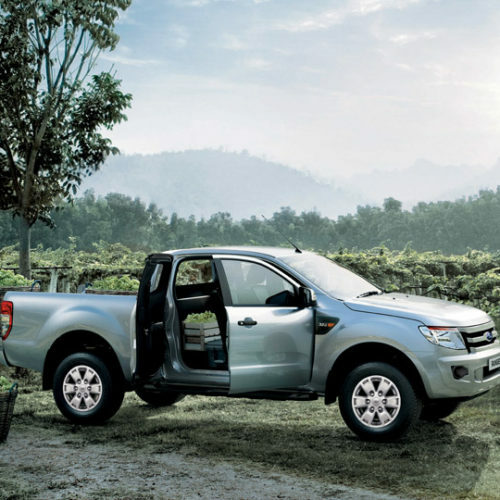 The All-New RANGER was a winner of a International Pick-Up Award 2013. 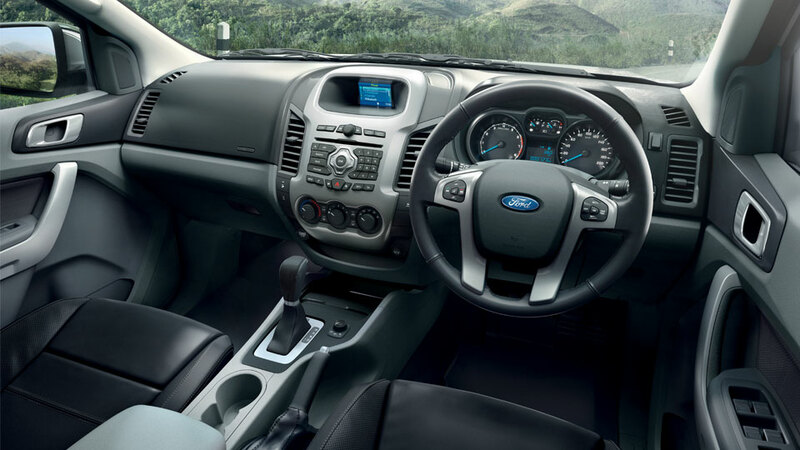 The All-New RANGER Super Cab has back doors that open at a 90° angle, giving effortless access to its spacious and cleverly packaged interior. 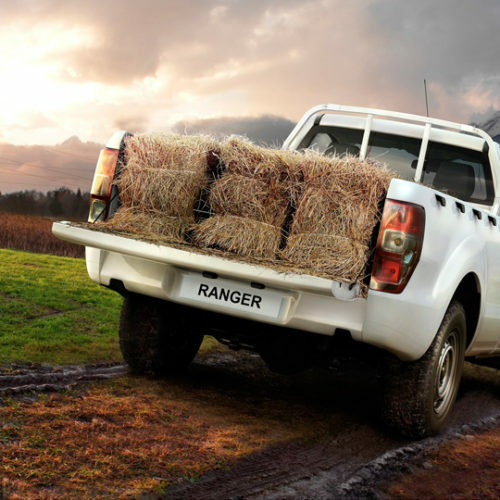 With massive space, unmatched smart technology and storage capacity, the RANGER Super Cab can equal any luxury SUV in comfort levels. 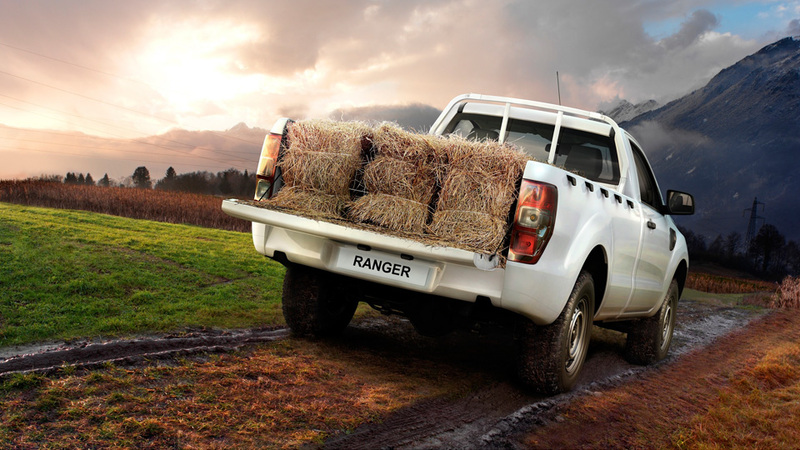 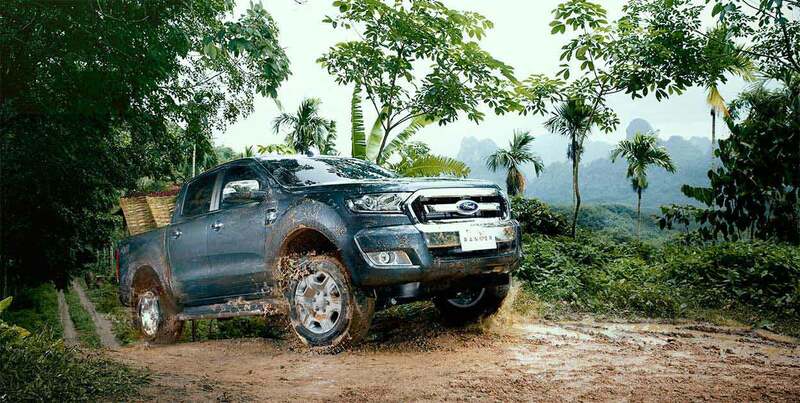 The RANGER Wildrak is equipped with equipped with the latest connectivity and entertainment technologies such as Voice Control, Dual Zone Electronic Climate Control and Bluetooth integration. 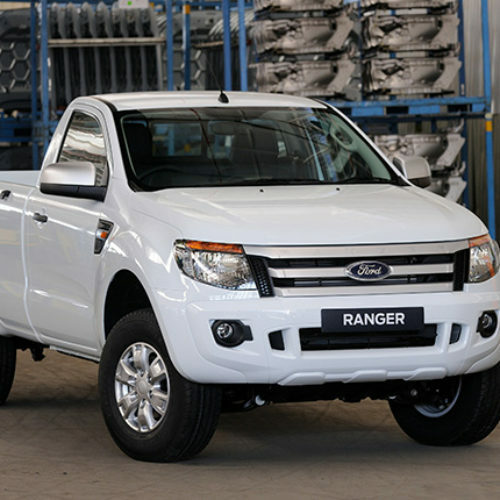 With increased power and torque, the All-New RANGER has unmatched performance with an outstanding towing capacity of 3 350kg on some derivatives and payload well over 1 000kg. 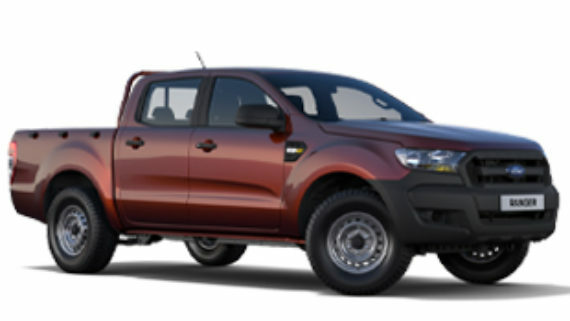 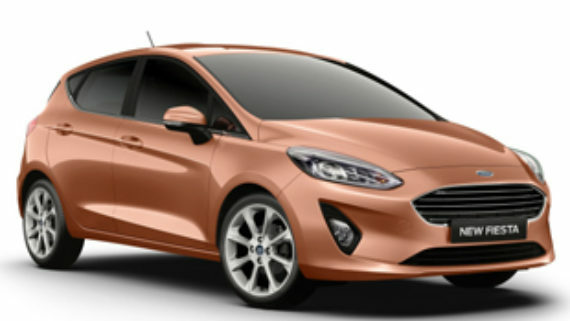 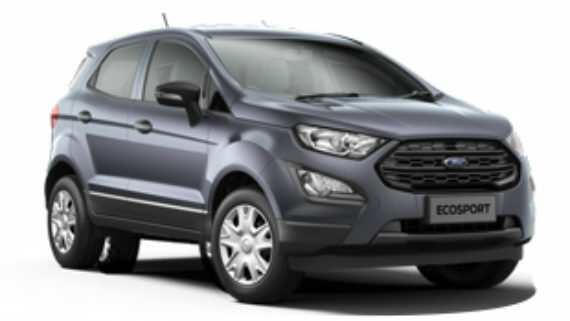 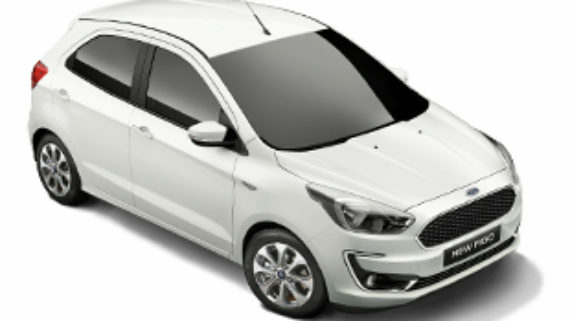 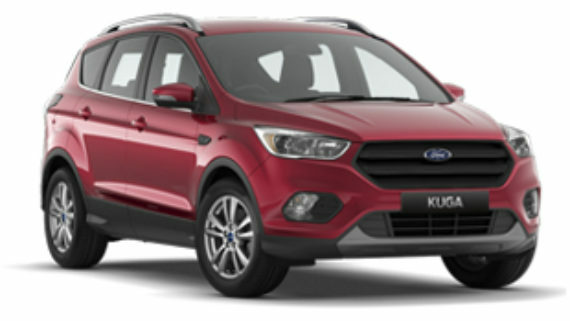 The 3.2TDCi has a respectable 147kW power output and 470Nm torque with 90% of peak torque available from 1 700 to 3 500rpm, providing better engine elasticity. 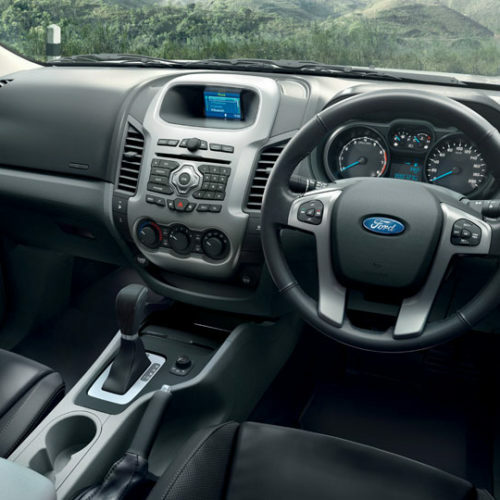 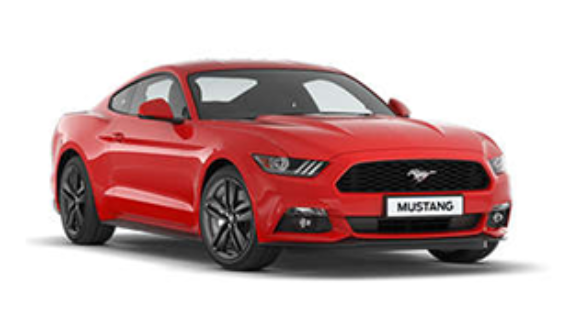 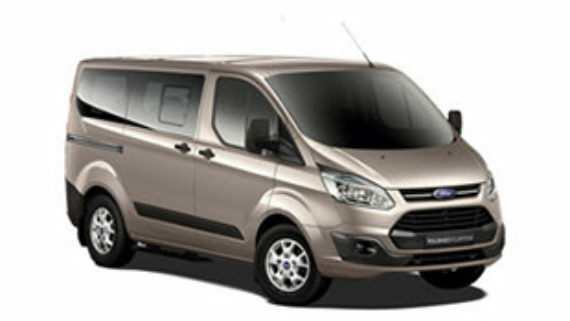 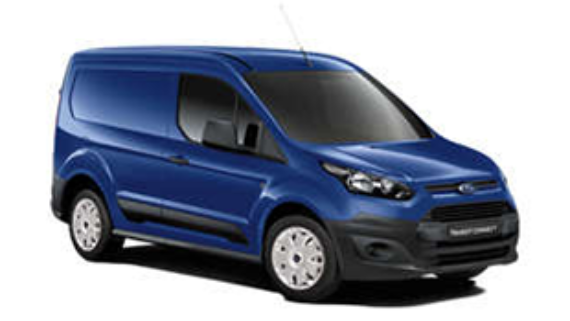 It uses a Variable Geometry Turbocharger, which enables lower-end torque capability for improved launch and driveability whilst maintaining lower fuel consumption.